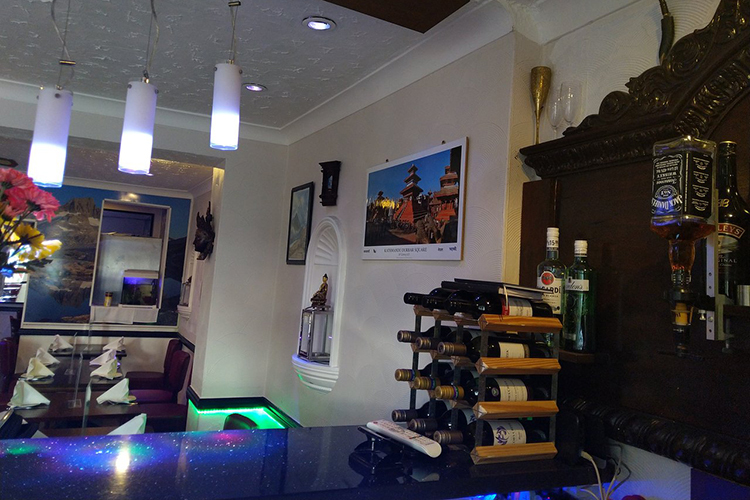 Discreet, welcoming but quietly outstanding – the same epithets can be used to describe Gurkha Durbar itself. 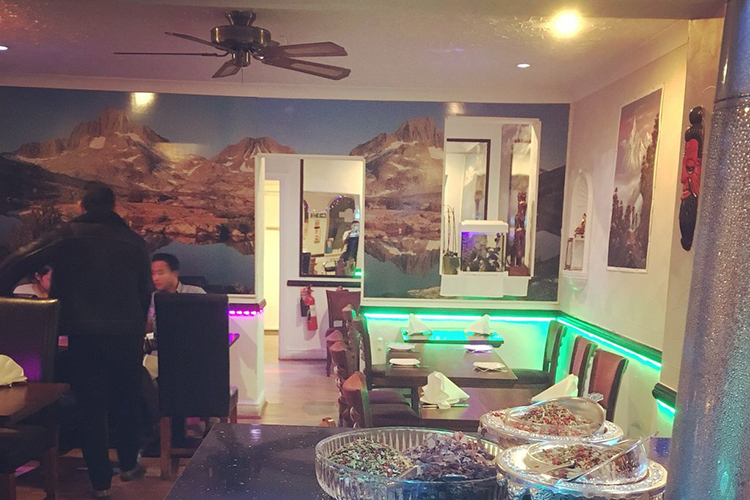 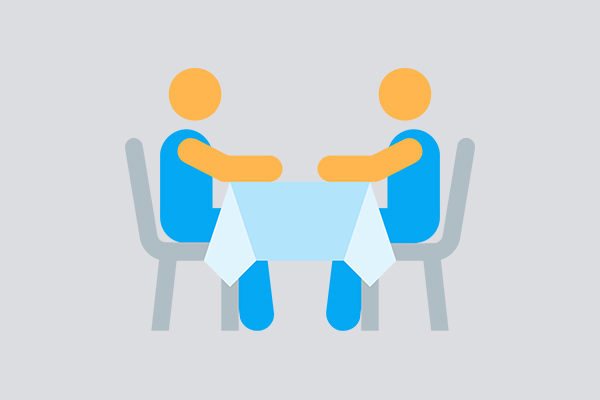 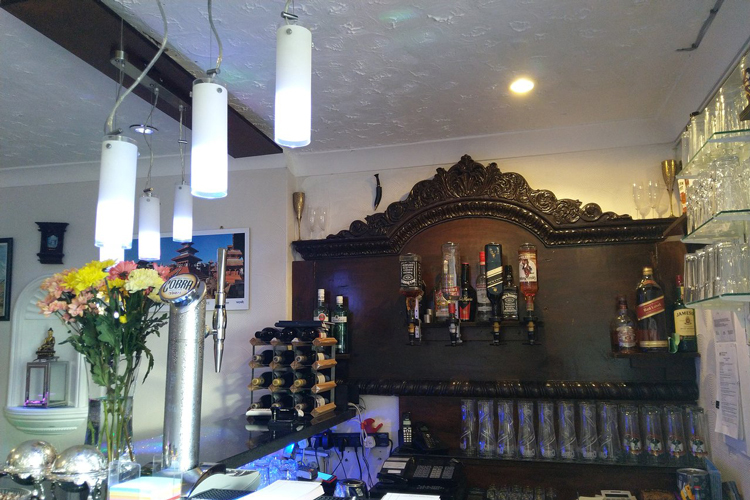 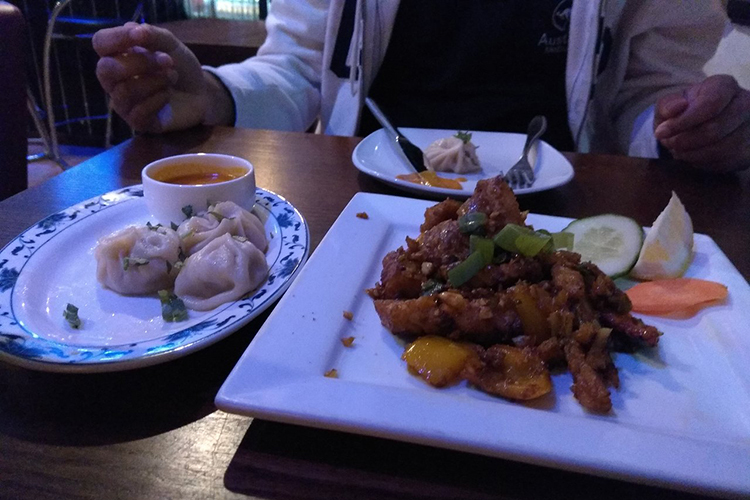 The restaurant, tucked away in a corner of west London’s fashionable Feltham neighbourhood, still retains a loyal local following, with long-time regulars sitting harmoniously alongside the increasing number of international visitors. 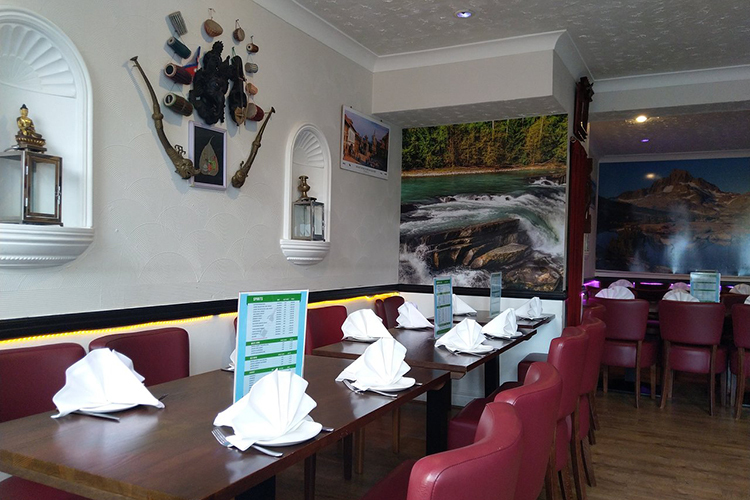 The dining room is bright and uncomplicated; service is exacting but highly personable, with staff helping to create an atmosphere that is always relaxed. 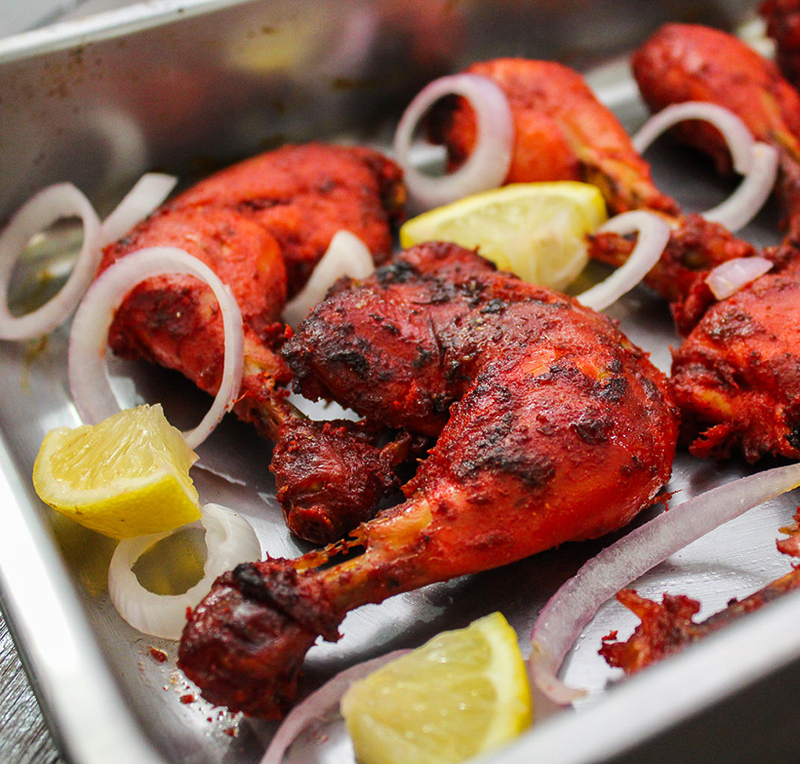 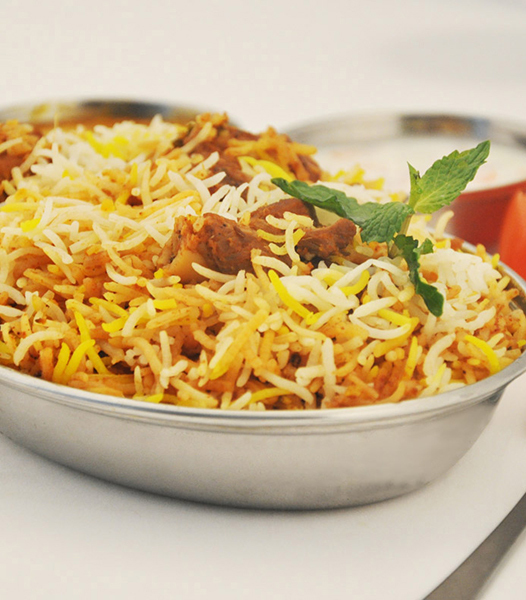 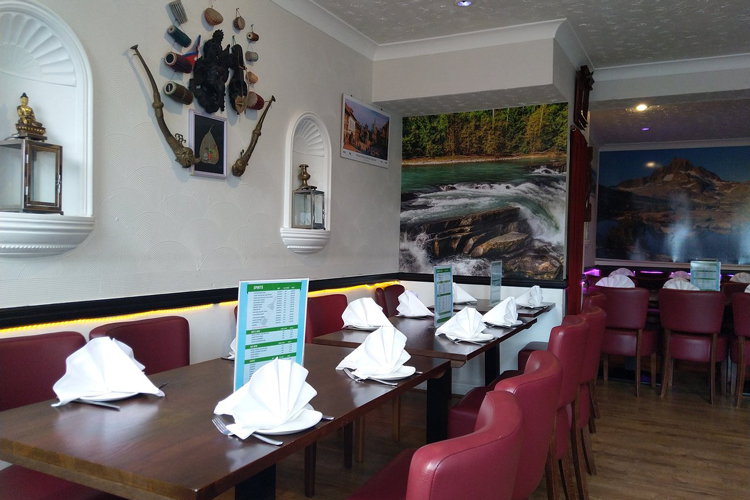 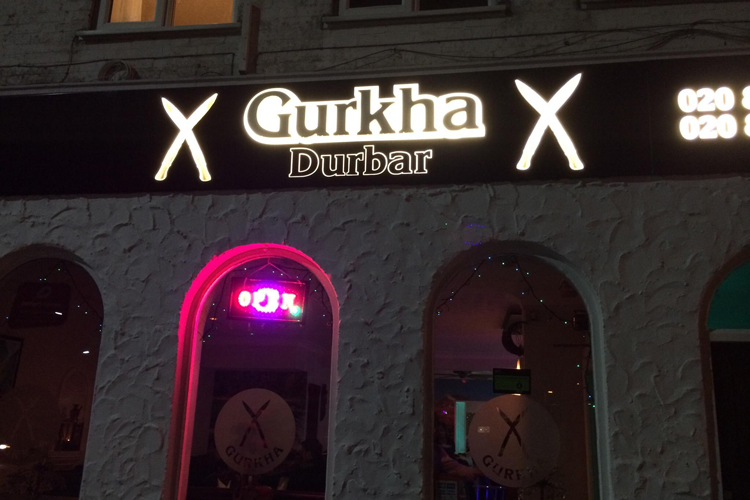 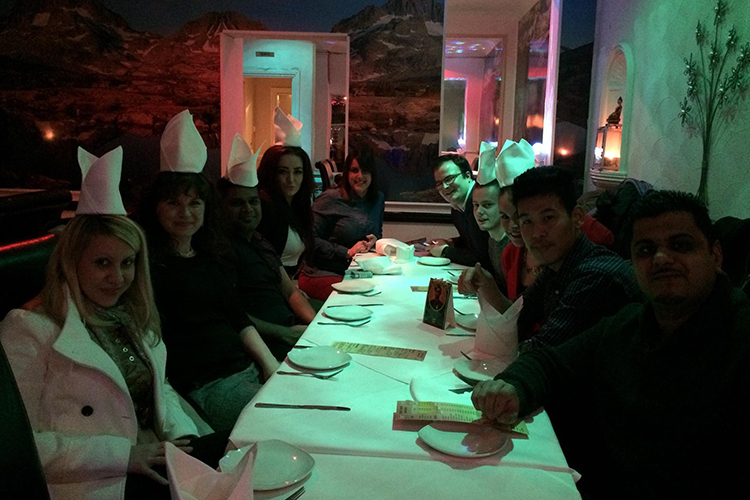 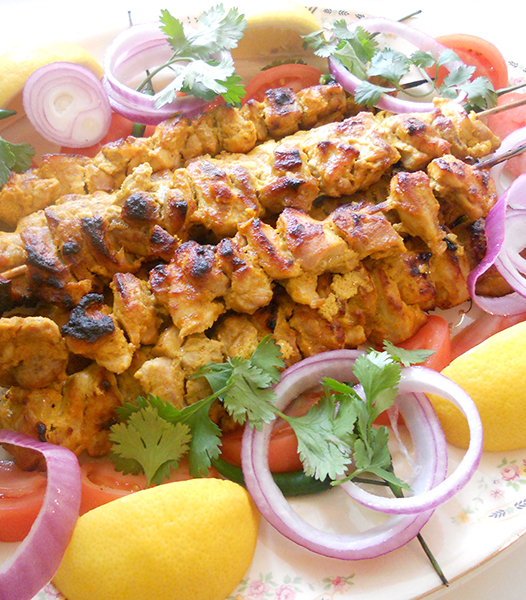 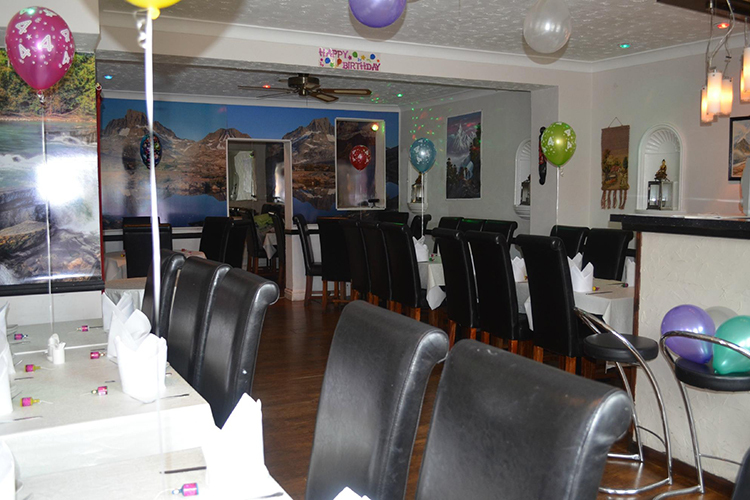 The Gurkha Durbar may now be rated among the top in the Feltham.